1. Connect your phone to your computer and select the Install option on the phone driver. 2. Then install the drivers to your PC. 3. 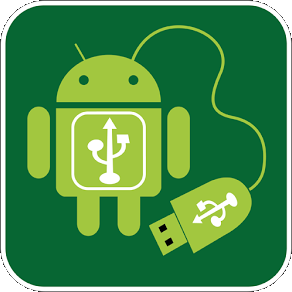 Now on your phone, go to settings > developer options and select the USB Debugging option. 4. Download the file called TOOL-ROOT from the “Download sources” section at the end of this article. 5. Unzip and run the program with administrator rights. 6. Connect the phone to the battery with at least 20%, click on the first option that appears. 7. Now wait, the phone will reboot and you should see the superuser app in your applications. In TOOL-ROOT, click OK.
8. Continue with installation in recovery. Click the second option. 9. Then appears the same message, so you have to do the same as in the previous steps and wait. 10. The phone should now boot into recovery mode, click on the first option, this will reboot the phone again. 11. Download Google Apps from the download section. 12. Place the zip in the root of the internal memory. 13. Turn off the phone and go into recovery mode by pressing the volume up button + power until the phone vibrates, then release the button. 14. Now from the recovery mode, go to the second option, choose the first option, select your file, choose the first option and thus Google applications are installed. 15. Now exit the recovery mode and you will have rooted your phone. 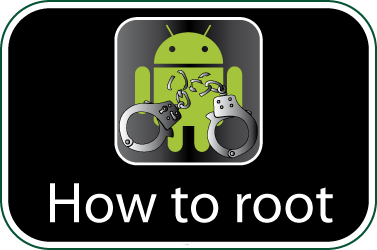 Check if your ZTE Grand S II is rooted correctly using our app “How to ROOT”.